Every project presents unique challenges. With over 30 years of experience, Tony Di Milia Flooring has built a reputation for providing innovative and personalised flooring solutions to the discerning client. In order to provide value, we work with you to understand your vision, assess your needs, and consider your budget. Through this process, we are able to provide not only the best solutions but also great results. 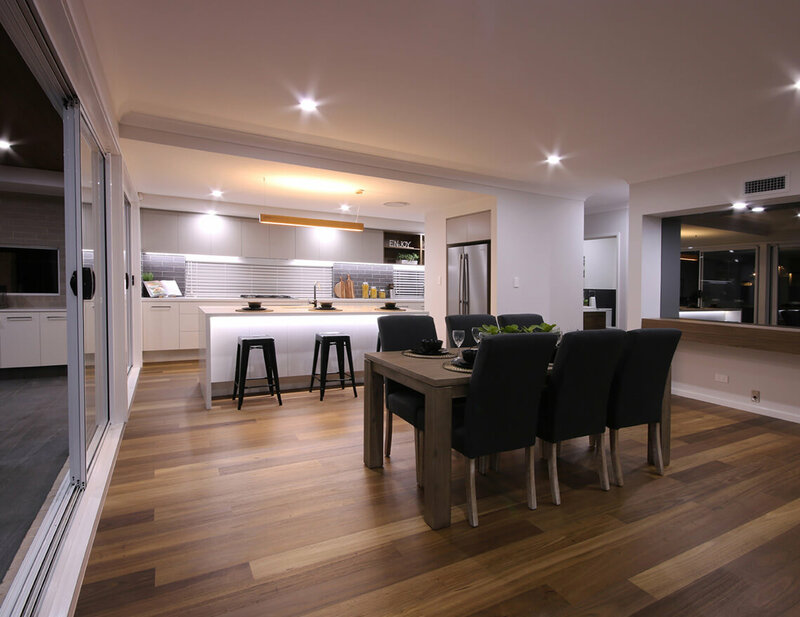 If you're looking for a Wollongong Flooring provider, look no further than Tony Di Milia Flooring. performance at a reasonable price. comes in a myriad of designs. timber is difficult to beat. At Tony Di Milia Flooring, we believe that a new floor is a great investment as a well finished floor leaves a lasting impression and increases the value of any home. 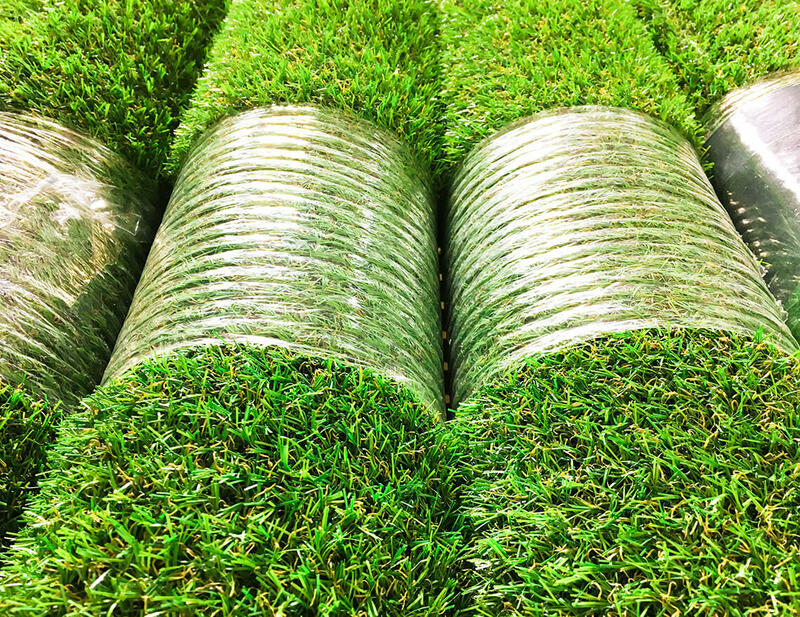 TDF has over 35 years’ experience in the flooring industry and specialise in carpet, timber, laminate, vinyl and artificial grass for residential and commercial areas. 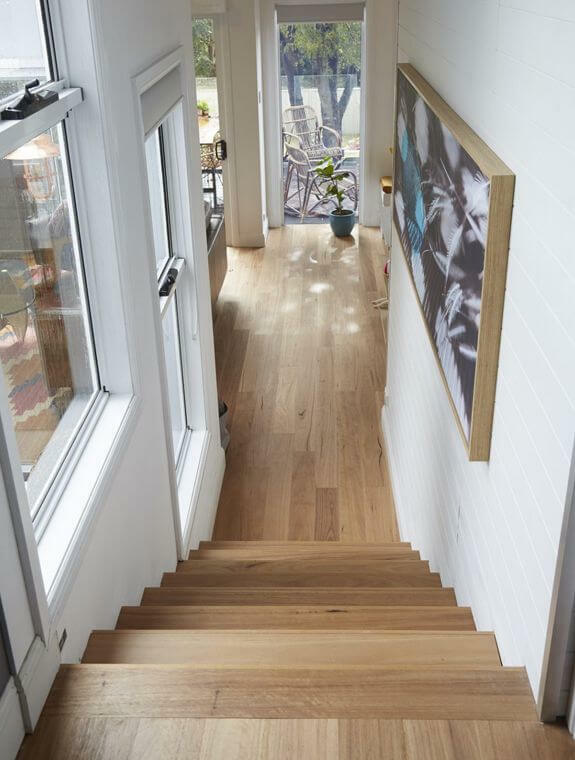 We also specialise in solid and parquetry timber flooring. Tony started out in 1981 laying carpet independently as Tony Di Milia Flooring and has since extended his knowledge in Timber and Parquetry flooring to build a reputable, recognisable brand for flooring installations. He has worked on jobs all over NSW and Melbourne CBD. We also had the amazing opportunity to install carpet at the Oakridge Resort in Wanaka, New Zealand and timber flooring at the Peninsula, Shanghai. Tony opened our store in Unanderra in 1993 in a joint partnership as Great Western Carpets, and in 2007 rebranded as Tony Di Milia Flooring Wollongong and became sole Owner and Director. Tony Di Milia Flooring services – but is not limited to, the Illawarra, Wollongong, Southern Highlands, Shoalhaven and Sydney areas. TDF have completed and are currently working on multiple high-rise apartment developments in Wollongong CBD. 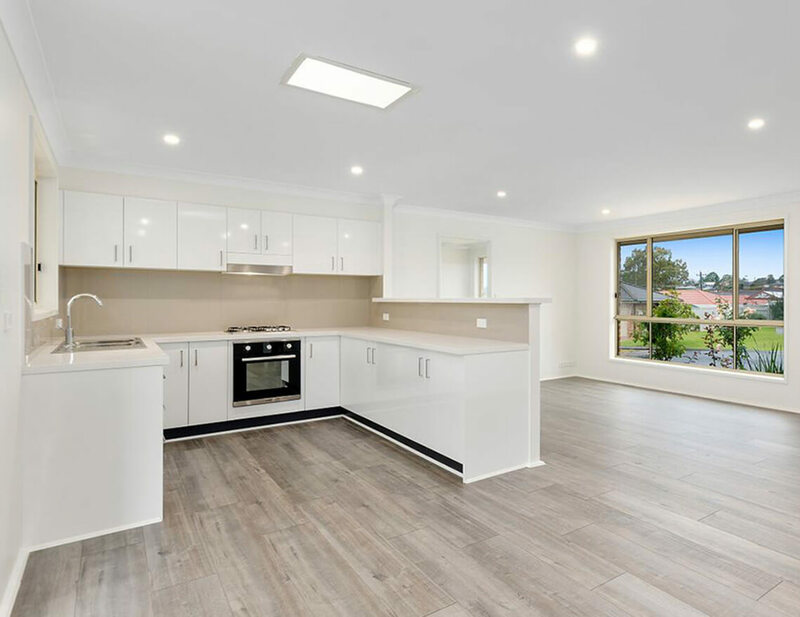 We do work for many builders in the area including Pupovac Construction, Moretti Constructions, TDK, Marksman Homes, Nicolas Daoud & Co. and Driezi Constructions. We have an ongoing contract with Department of Housing installing vinyl and carpet to approved dwellings. 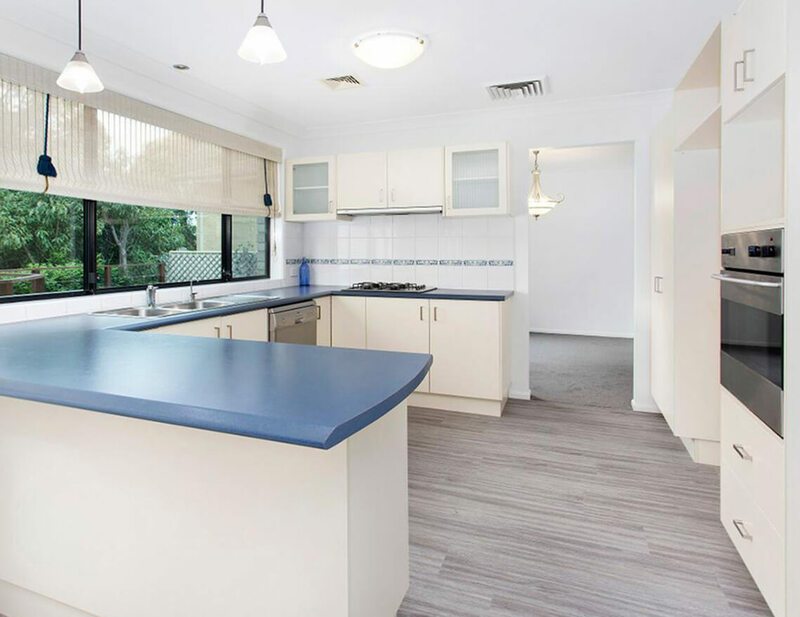 TDF also work closely with a lot of Real Estate agents in the Illawarra. Our installers are qualified tradesmen with many years’ experience and we receive a lot of feedback about how helpful, polite and friendly they are. We pride ourselves on our workmanship, offering a 2-year workmanship guarantee on top of the manufactures warranty for all works carried out and our level of customer service is second to none. 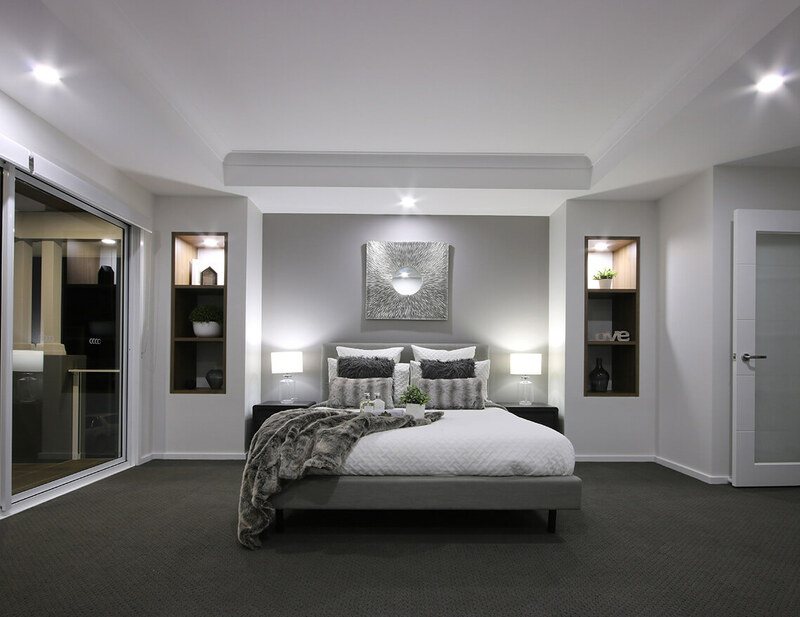 The staff at our Unanderra showroom are welcoming and friendly with extensive knowledge in all areas of domestic and commercial flooring. Our staff will happily work with you to achieve the finished floor you desire. TDF are always looking for new and fresh ways to improve our customers flooring experience. We make sure our customers receive a personable experience and that we are up to date with all of the latest products on the market. We aim to provide our customers with as much detail as we can to ensure everyone is on the same page for a perfect end result and a beautifully finished floor. We provide our clients with a no obligatory free measure and quote service, and for majority of jobs we have a 2-week lead time for the whole process, start to finish. Get in touch with us today and one of our helpful staff will happily start you on your search for the perfect floor.